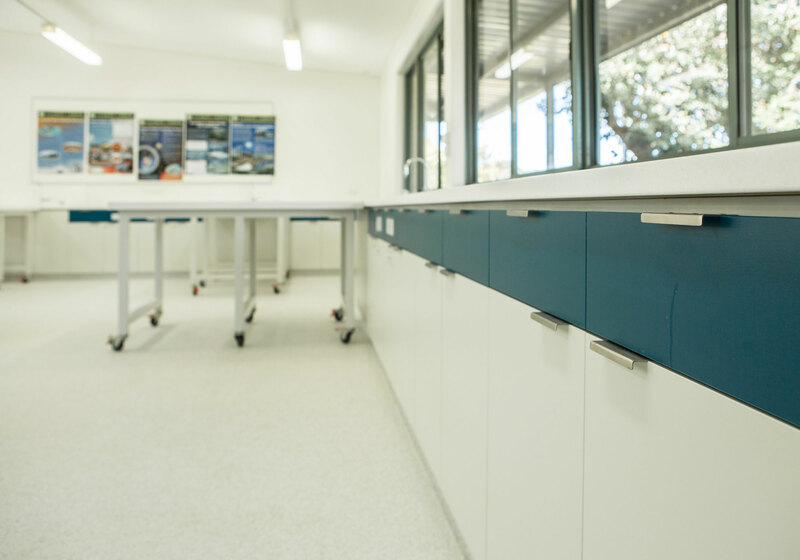 Are you a commercial builder looking for a trusted custom cabinet maker for commercial joinery projects? 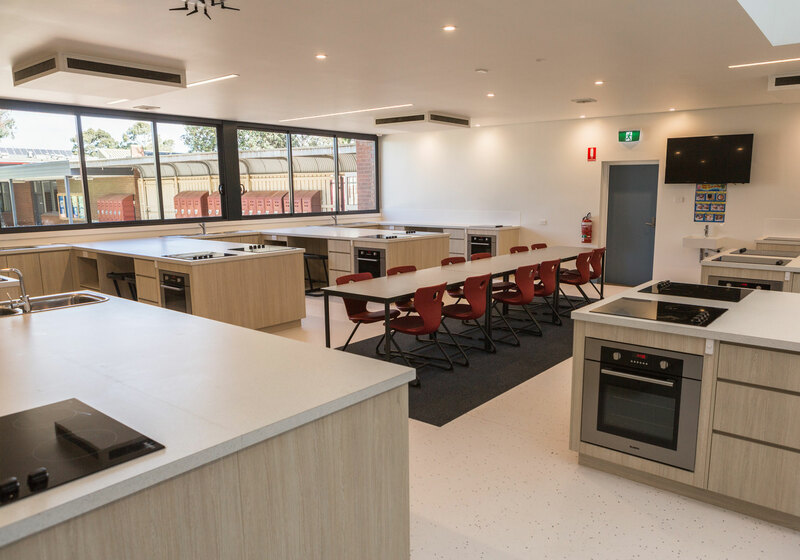 Advanced Cabinetry has established a reputation as a manufacturer of excellence, consistently delivering high quality builds across Victoria. Since 1999, our spirit of innovation has made us the partner of choice for hundreds / thousands of clients in the government, office, education, medical and aged care sectors. Our relentless pursuit of perfection is integrated into every stage of a project, not just the end result. An ethos of quality is applied to our design principles, the control process and material selection. With an in-house team that’s passionate about doing the best job possible, we’ve been able to build successful, long-term relationships with our clients in the commercial building industry. 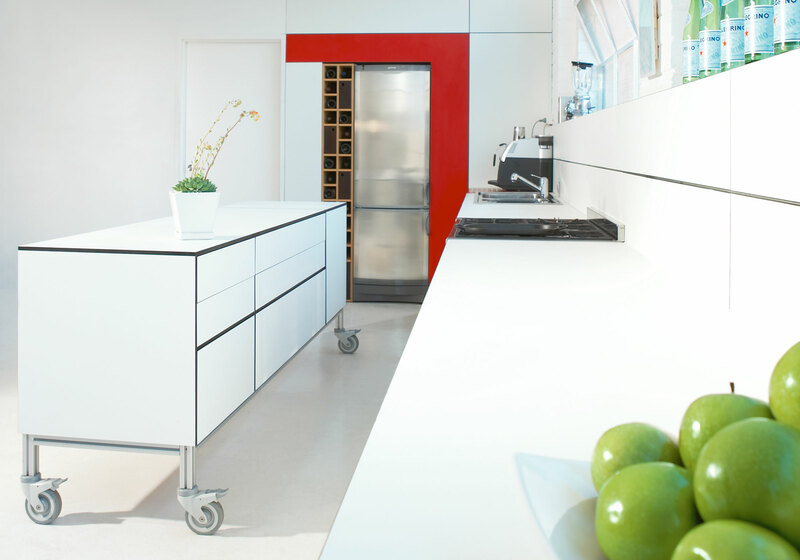 Advanced Cabinetry is sought out for its smart solutions, precision planning and attention to detail. 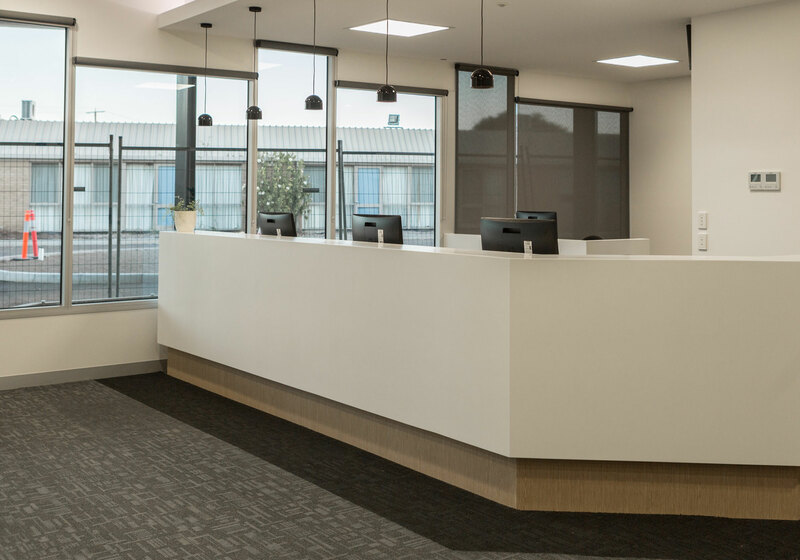 These, combined with our creative problem-solving capacities, enable us to achieve quality results every time – superior joinery custom made to order and to specific briefs. An ongoing investment in cutting-edge technology and access to a diverse range of specialist skills means that we can deliver our projects with speed and precision. 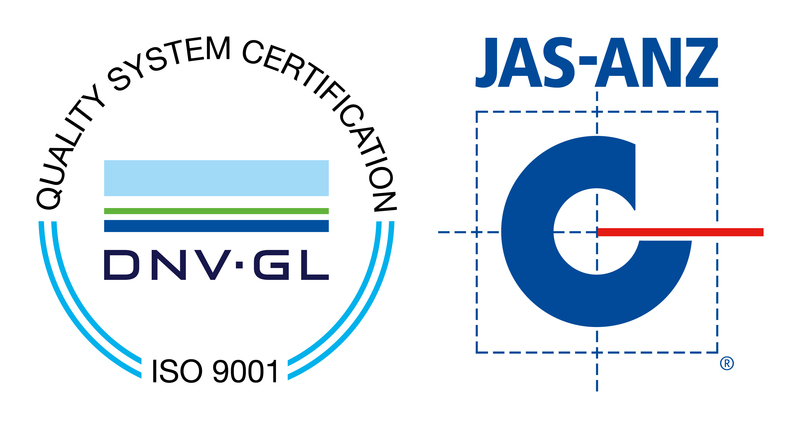 Our unparalleled commitment to exceeding industry standards is evident through our professional accreditations and quality assurance systems within our workplace. 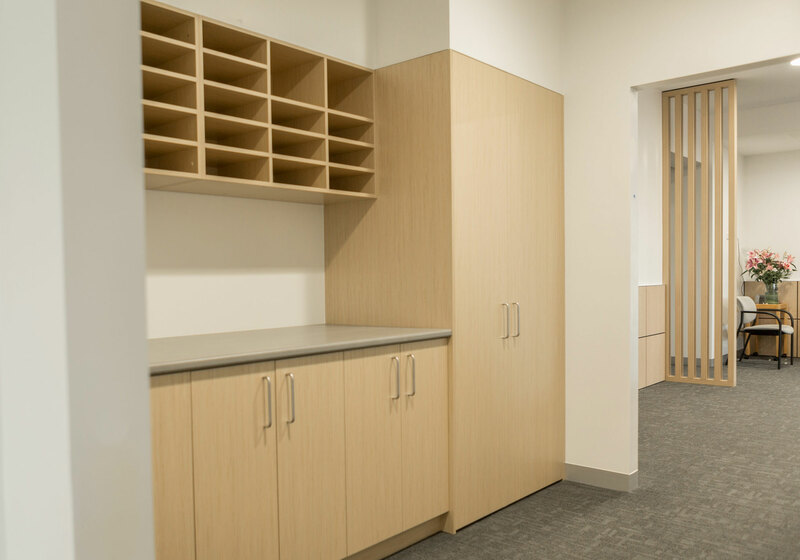 With Advanced Cabinetry Commercial Joinery, we deliver results. And we deliver quality. We know that time is often wasted when clients are faced with an overwhelming array of colours and finishes. Our experienced designers help the client decide what look they are trying to achieve which can help narrow down the list of available finishes. This saves time in the selection process, ensuring quick turnaround from contract to installation. A quick turnaround gives the customer a more enjoyable experience and ensures the cabinetry process runs as smoothly as possible. This quick process allows us to promptly deliver an expected installation can to for your project timeline. Our quoting process is simple and efficient, covering every detail, including simple pricing options for upgrades and extras. The extra effort that we put into our quotes makes sure that the client knows exactly what they are getting, which should leave you hassle free. 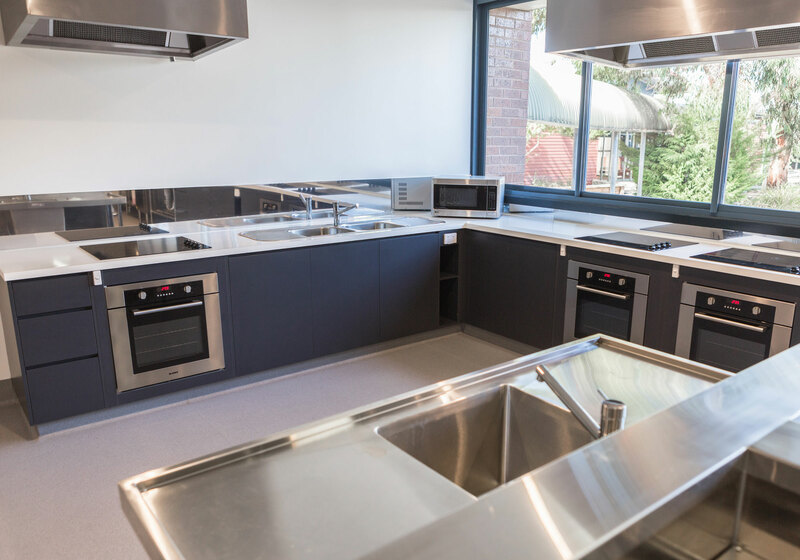 At Advanced Cabinetry we understand that the extra effort that we put in early allows projects to run more smoothly during production and installation. 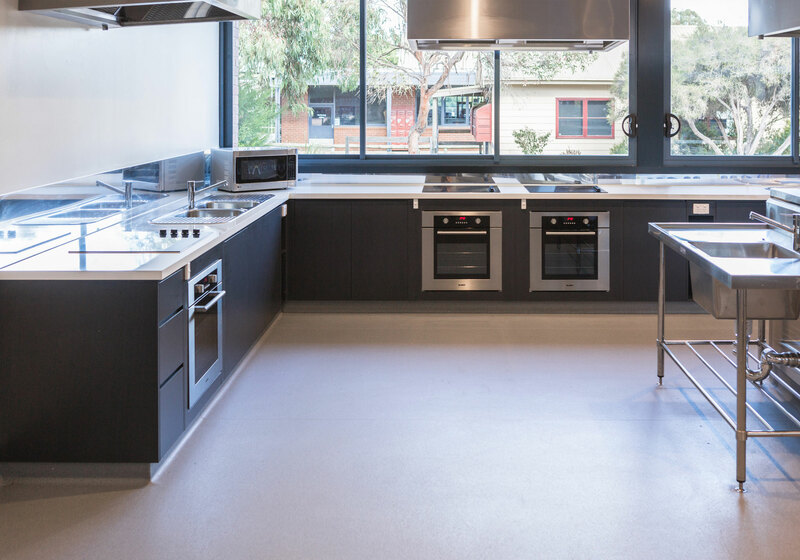 We have tried to make every step in the process as simple and efficient as possible, offering clients complete service, from initial design through to delivery and installation. We have dedicated personnel who specialise in each aspect of the process. We have experienced designers to handle all client requirements; production management to make sure projects run smoothly; detailers listing cabinetry and specifications for manufacturing; machinists and assemblers manufacturing the cabinets ready for installation; and installers working onsite to install cabinetry. Throughout this process we are in constant contact with all parties, ensuring that the project is running efficiently. 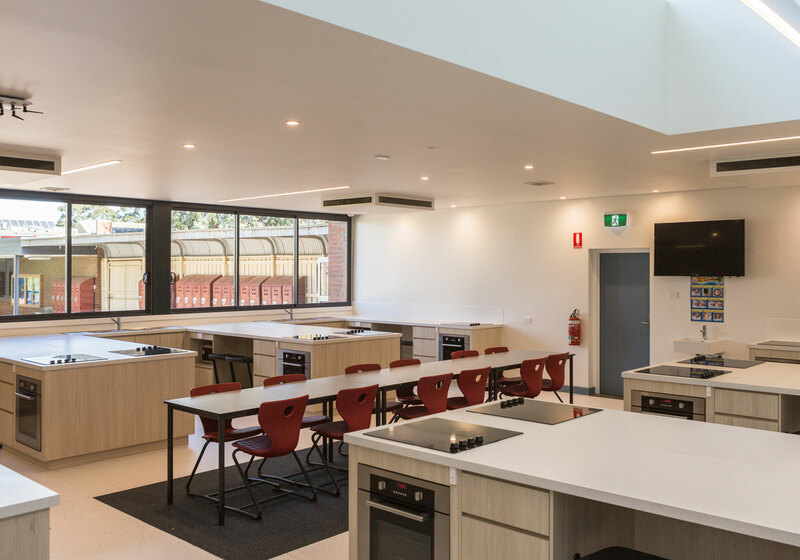 Advanced Cabinetry is Ballarat’s first member of the Kitchen and Bathroom Designers Institute of Australia. 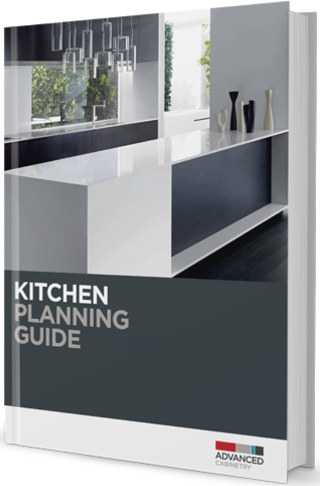 The KBDi is the only specialist association for Bathroom designers and Kitchen designers in Australia. As a KBDi member Advanced Cabinetry are committed to conducting our business with honesty and integrity and the adherence to the KBDi code of conduct. 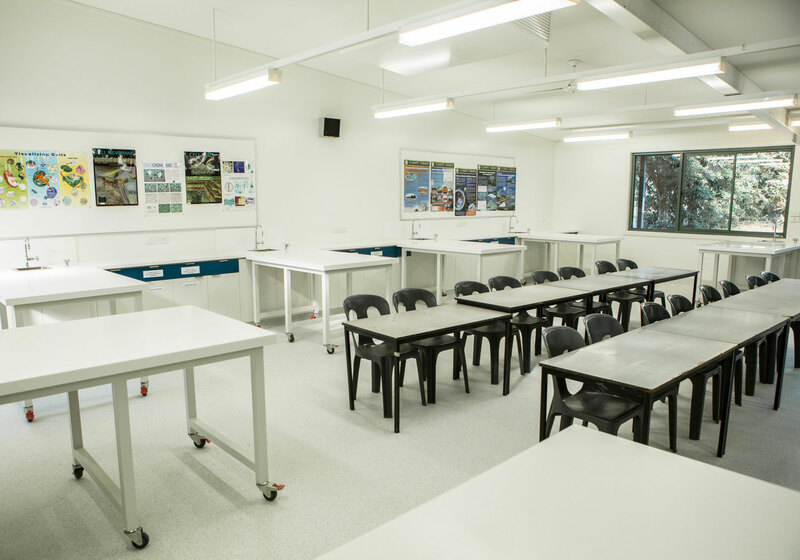 Advanced Cabinetry is a member of the CMDA which allows them to draw on industry specific information & advice. 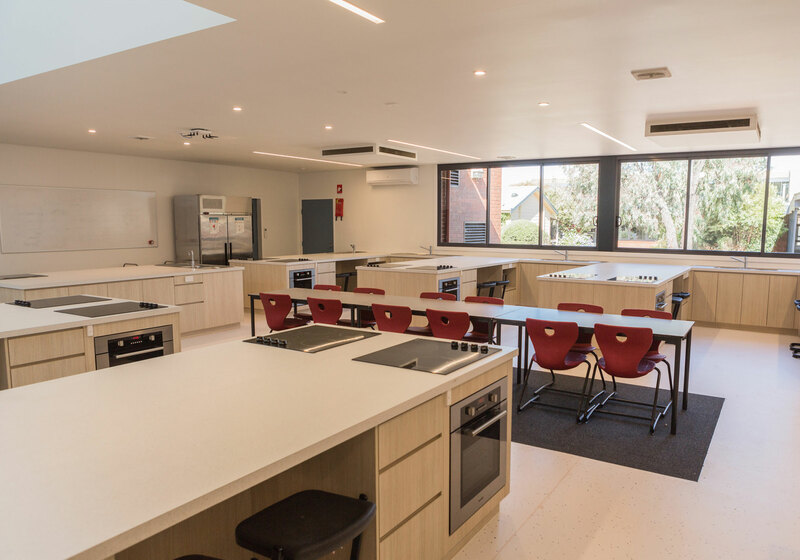 Advanced Cabinetry is a registered building practitioner with The Victorian Building Authority, a statutory authority that oversees the building control system in Victoria. This ensures the safety, liveability and sustainability of our built environment. Registered building practitioners are qualified, knowledgeable, experienced and covered by appropriate and relevant insurance.